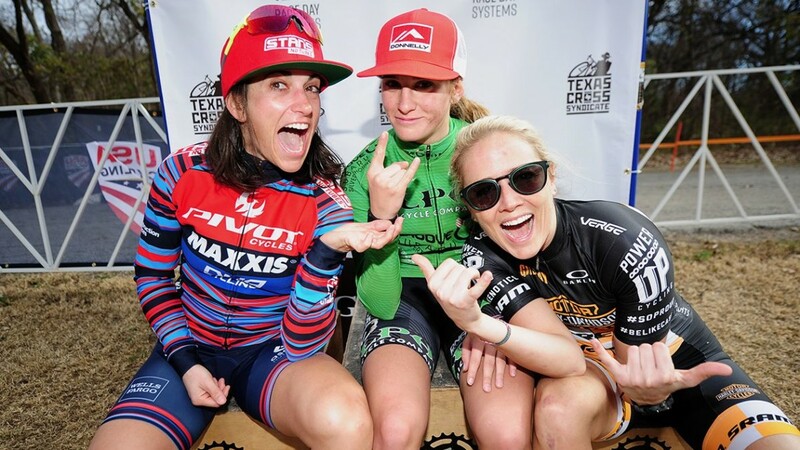 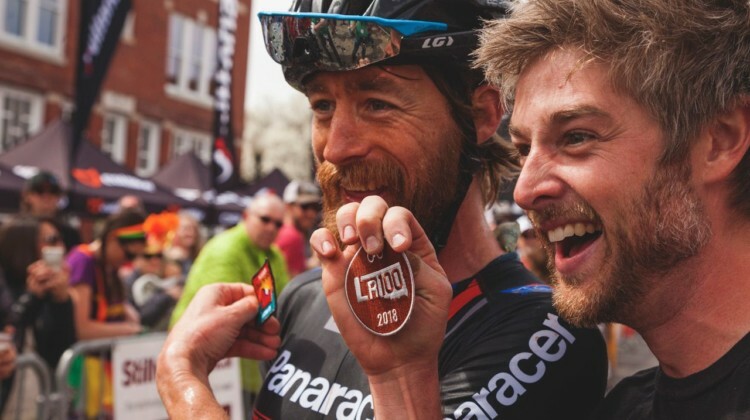 It was an even faster year than the Fast AF Year at the 2019 Land Run 100 gravel race. 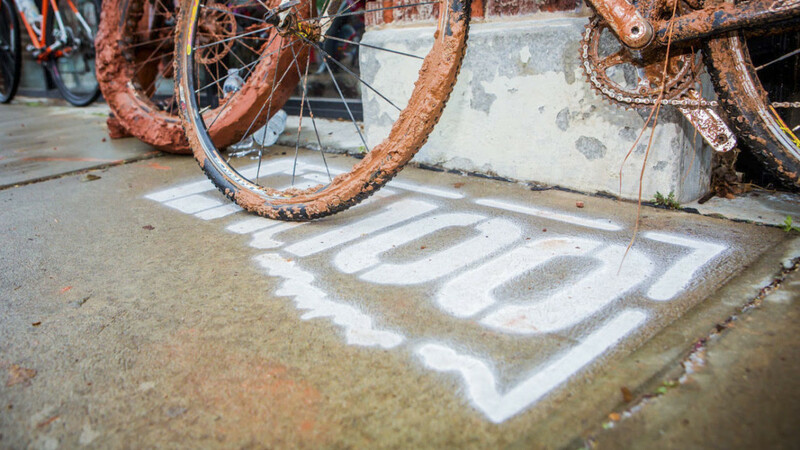 See who rode the red dirt roads the fastest with Top 50 results. 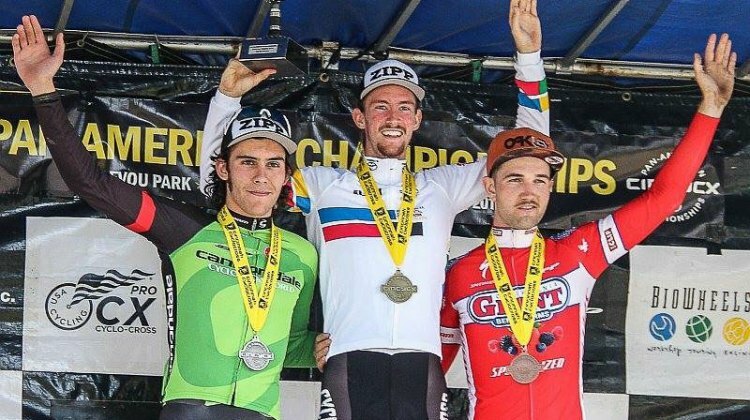 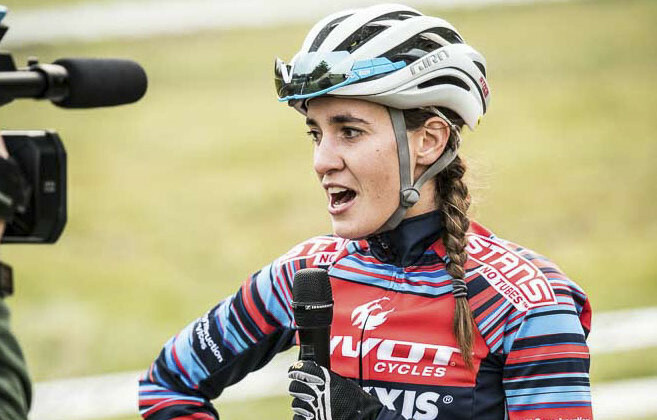 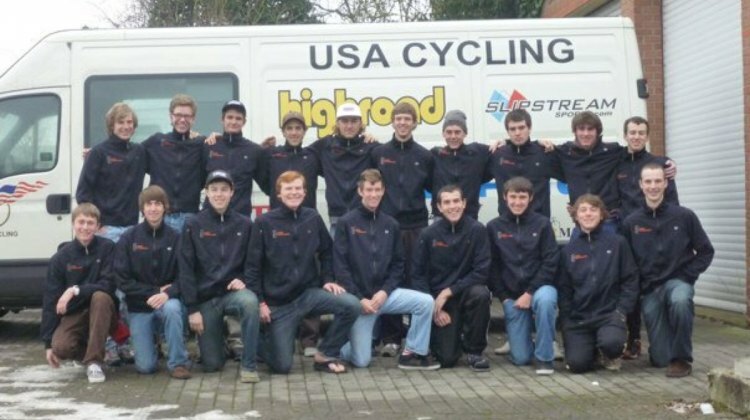 There’s a new powerhouse Elite cyclocross team this season, and it’s powered by student athletes and Pan American champions. 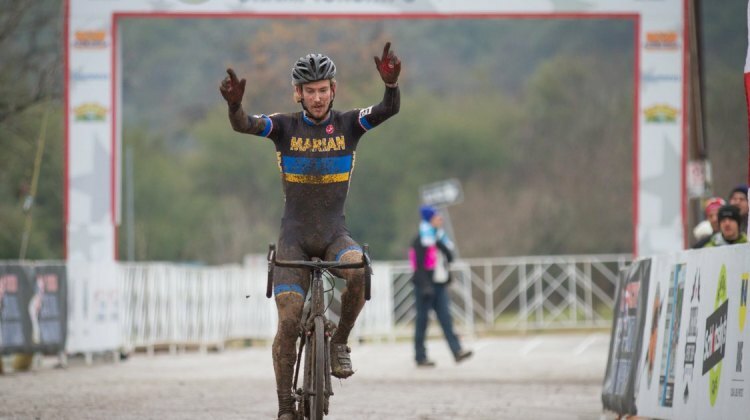 Andrew Dillman (Marian University) earned his second Division 1 national title during Friday’s overcast race. 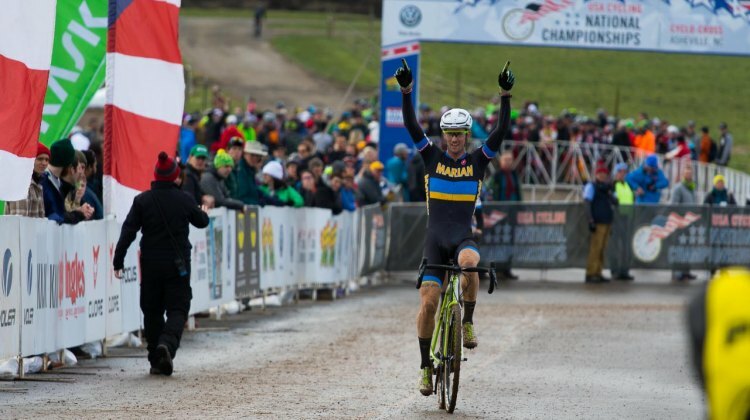 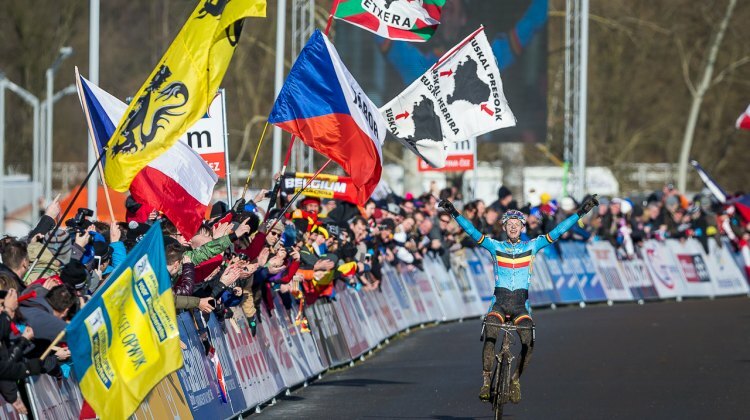 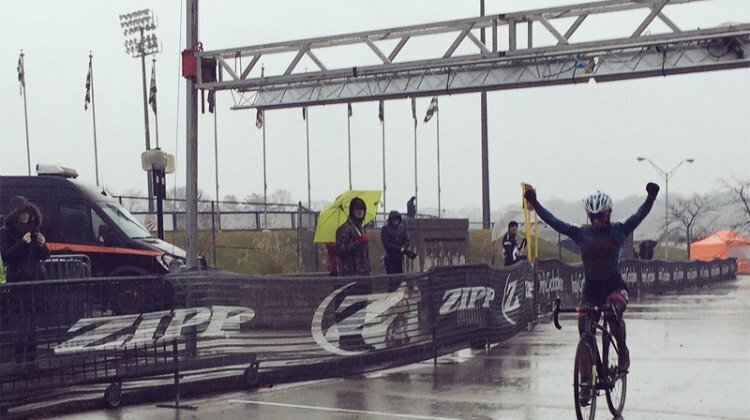 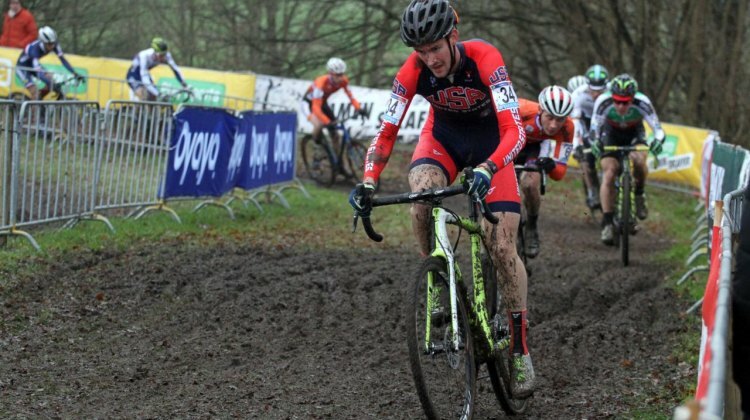 The course had only just begun to dry out by the start, but the slippery terrain didn’t seem to pose much of a challenge for Dillman, who claimed a handy victory. 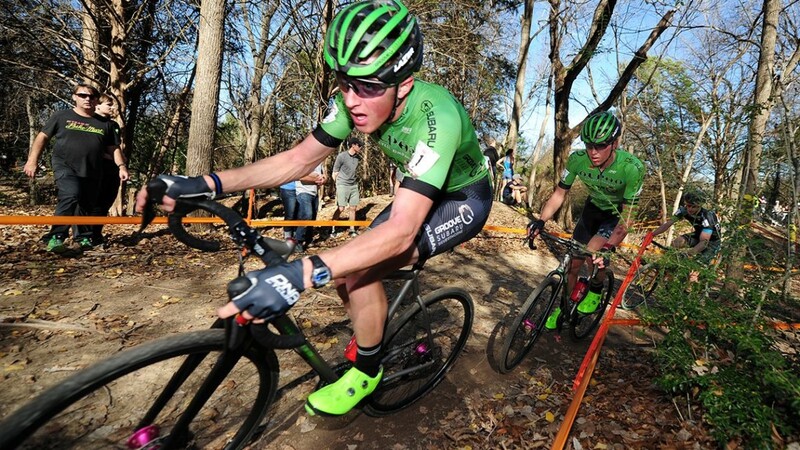 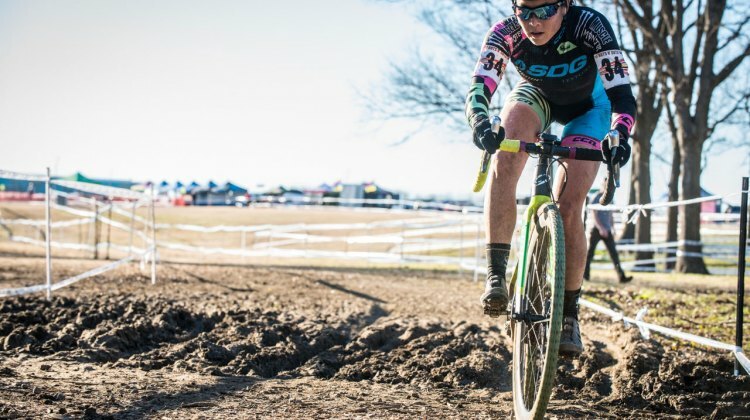 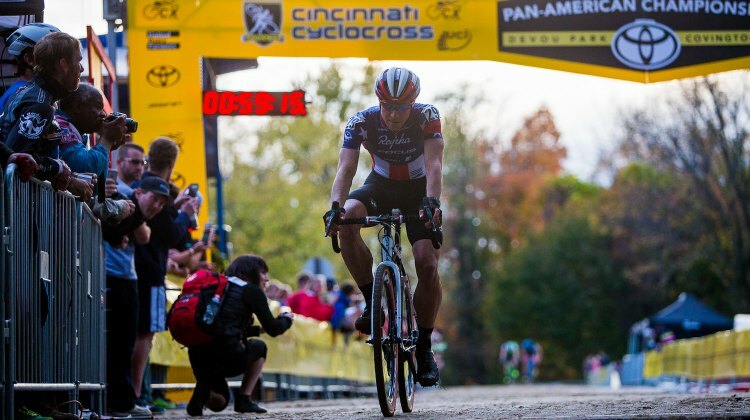 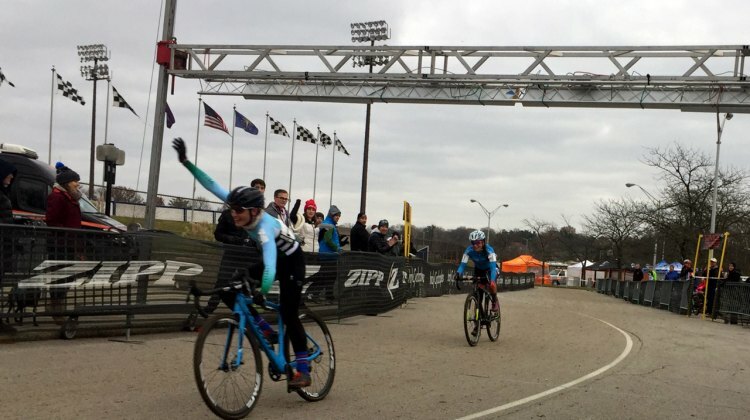 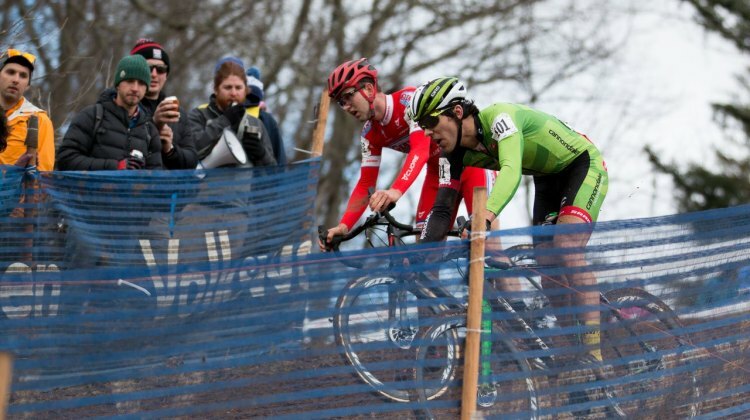 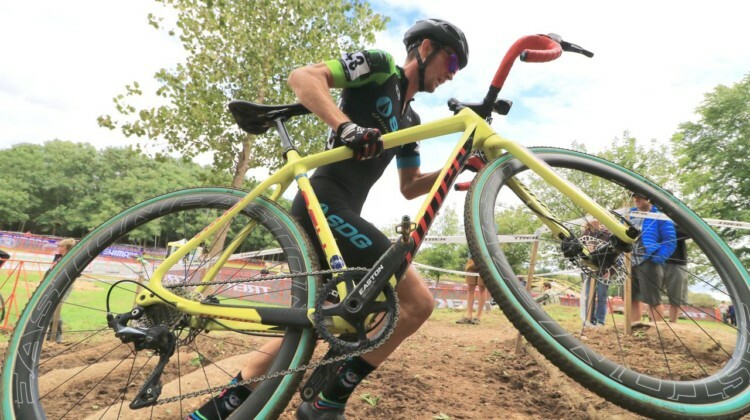 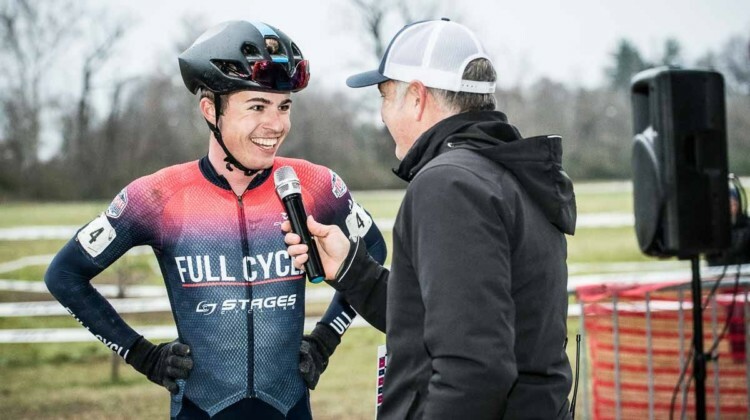 Day two of the Cincinnati International Cyclocross Festival—the Pan-American Continental Cyclocross Championships—had racers traversing a slick, hilly and technical course at Devou Park in Covington, Kentucky.